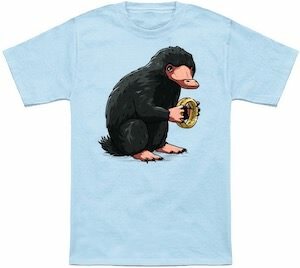 If you would like to own one of the beast from the movie Fantastic Beasts and Where to Find Them then you are in luck as we found you a Niffler. 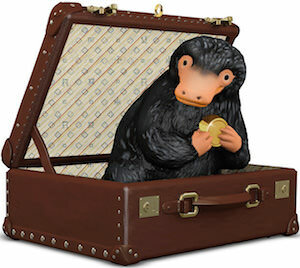 Sure it is only a figurine of the beast but still you can say that you own a Niffler and that is all that is important. 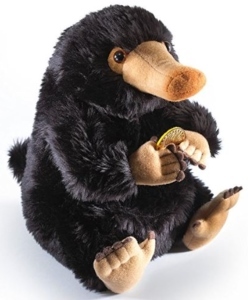 This is a 3 3/4 inch vinyl figurine of the Niffler and as you can see he is kinda cute and seems to collect coins. 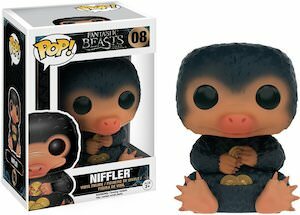 The Niffler figurine is part of the Funko Pop! series and that means that it does come in a cool box in which it can stay if you prefer as you can look right into the box.